Clan vault also for plat. Clan market to buy with plat of the vault ONLY. In the market new decoration, themes, prime stuff to place into reward system on minigame rooms. OPTION TO MOVE AROUND DECORATION: once it is built give the option to move around decoration without the need of destroying it and rebuild it. C'mOn DE dojo is the seed of in-game community make it greater XD you have totally forgotten about the dojo and the clans' options. Ok, I found this and wondered IF we get the ability to build/raise robots, Kubrows, Kuvats or even sentinels in our dojo, could there be a GIANT incubation chamber similar to this?! It'd be real nice to be able to place the faction craftable specters in the same fashion as well. This way we could still represent the different factions that we "support". These are just a few things that I've noticed that might bring back a little more "life" to our dojo's! Just a few posts from a similar thread I made a couple weeks before this one started. 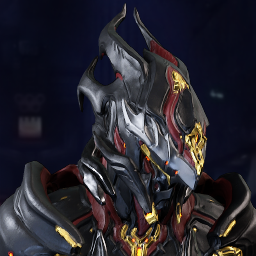 I would love to have a way to build orokin styled rooms, like from the void or moon. even more so from the moon, I wouldn't mind having to go explore the moon/scan/farm for blueprints for orokin moon styled rooms. ...I wouldn't mind having to go explore the moon/scan/farm for blueprints for orokin moon styled rooms. Yes.... just YES!!!!! This would also make our scanners MORE useful than it already is! Ah just to clarify this thread is actually over a year old. Started April 7, 2015! I'll check those posts out though! Oh. I'm real good at numbers. But yeah, those posts contain similar ideas to ones I saw earlier in this thread. A lot of long-time players come to the same conclusions about dojos/clans, it seems. At least that means we know exactly what to ask for when DE starts actively focusing on them, which should be sometime after U19. Now that we have it in game, We really need a Lunaro course in the dojo. Yup! 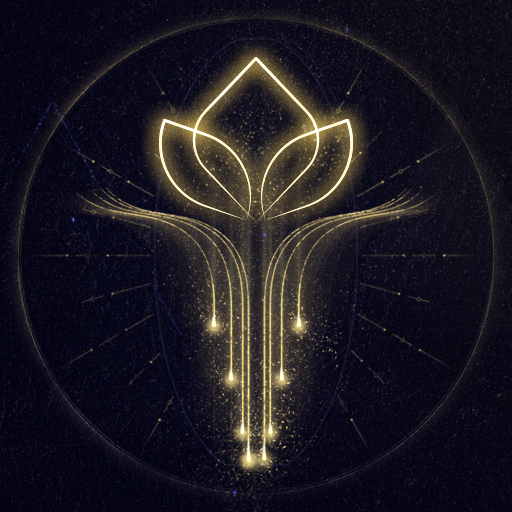 played a few games of it and it would be awesome to have a custom Dojo Lunaro court room (By custom I mean things that don't affect the play field for unfair advantages) just to have competitions between clan mates and rival clans and such. If it was clan members playing you would have the ability to pick what side you were on. You could have seat pads like in the dueling room but have it in a tiered style so it feels like you're actually watching a game. and have a score board somewhere. Don't know if this has already been mentioned or not but how about the ability to add more ranks? Would love to give people special titles but kinda hard to do that if you have more then 8 members. How about giving the warlord the option to allow abilities either in certain rooms or just the whole dojo. Especially if the obstacle course gets improved cause personally Id rather practice parkour with abilities so you could get better at doing the things like the moon puzzles. Unlimited/More point limit on decoration or a better system that follows the object size scaling. It's an annoying thing indeed, some rooms that are worthy to fill with cool decoration are so often left with half of it with nothing. Since decorations can have it's size scaled from little to giant, the point system is often a bad idea. The idea of using specific small areas in a room to decorate with small objects are ripped out. Increase the possibilities of colouration, maybe separate the colours and add textures (proper ones!) over the room, like on wall, floor and ceiling. Add new decorations and styles of rooms. The actual decorating set ain't enough (at least for me :p). In a game where the props and rooms are so well done and there's a large amount of them in each mission, things go to waste when you can't really use such things in your dojo. There really should have more rooms that suit the PvP while inside a dojo. We have free-run & gun PvP modes, why not port and make smaller version of them in dojo ? If not a good idea, then improve the mechanics of the Duelling room! 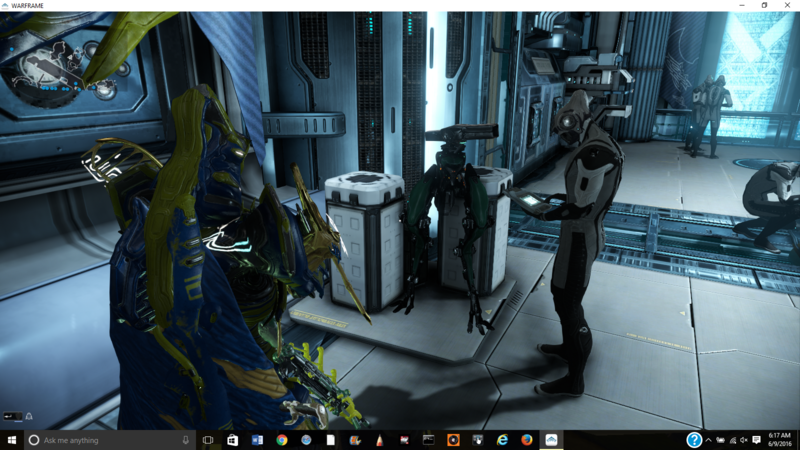 There should have an arsenal stand so you can easily change your loadout without having to return to your Orbiter and go back to your dojo. Oh gods! What if you forgot something! You would have to go in and out of the Dojo multiple times. There honestly should have more information about the object size and it's rotation degree. You should be able to perform parkour, aim, run and jump while with an object selected to be placed. Sometimes when you're in a giant room, you have to go walking from the room settings panel to where you want to put the decoration. The vision should be more clear. The basic HUD (health, shields, energy and such) should be turned off while you're placing an object, and swapped by a special HUD (information about the object, controls and such). 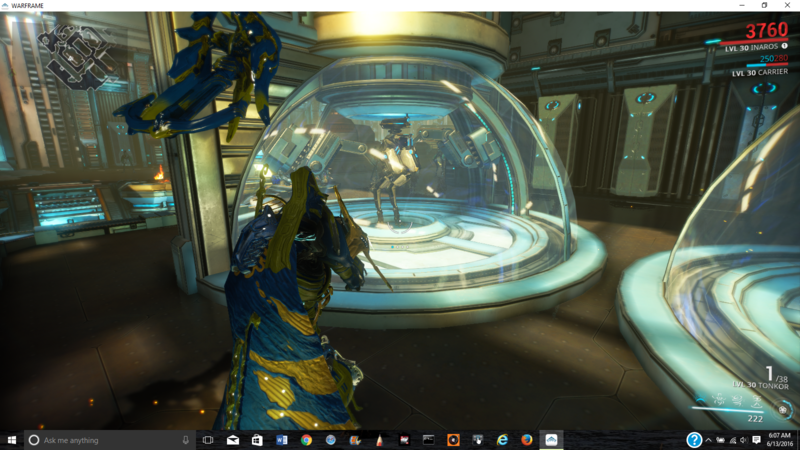 As well, it should go into scope mode/"first person" (like scanners, and while scoping with a sniper rifle) and simply disable stance animations and such (like when you're unarmed in a mission, and you're in aim mode), since how your Warframe is customized, it can be a bad thing, making you place something in a wrong spot. Fix the room grid to go along with objects grid. I asked and I shouldn't have but my clan wants a runway room to model their fashion frames. A cool room idea would be a better duel room that could use teams and a Lunaro court not just real matches but just with a loose ball for pick up games and practice with friends. Re-usable Detonite Injector/Fieldron/Mutagen Mass BPs. More rooms, always a plus! ? +1 on this one! love the idea of having a lose lunaro ball for a quick pickup game! Surprised this isn't already in place! I'd pay 50k credits for this with a 5k building price. still worth it! Hey tenno, thanks to a l l that support the dojo and don't shutting the voice and keeping alive this feedback, this thread is going with more views alot of them, and soo we will clean up the dust of the dojos. 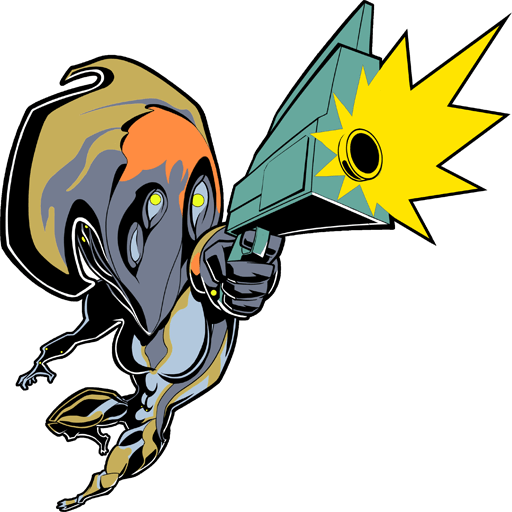 I'm sure with this the warframe will be a better place for enjoying it, and i'm pretty sure that warframe will archieve more new players, and the old players will be back at warframe! Seeing as the Dojos are soon to be invaded by Ultra Marines cleansing these empty space hulks it might be a good idea to freshen them up a bit, for the emp...Lotus. Anyway. What I miss most is that there is no reason to go there. It's not active, it's not needed most of the time and you pretty much have it for new tech and trades, trades also going down with Maroo's bazaar. I've mentioned it before that perhaps adding some sort of RPG-element to the dojo that involves the clanmembers could help. Working in the dojo when you're offline would make it feel like it was more integrated, and you'd be reminded of its' existence. Basically you have things like logging off and working in one of the rooms in the dojo that could provide the clan with various bonuses. -there could even be a place where people worked with taking care of companions nursing them back to health, either that players payed a small sum to keep their companions there (getting them healthy again while not using a companion, or just that it would slow down the decay. While it would be logical for larger clans to be faster than smaller one, this would probably be bad, however as there are a max number of slots vs. available players in the clan it means that you have more potential workers and can multitask in a larger clan. Puny clan has 10 players - the Grineer labs has 5 slots. 5 players work in there and there is a 5% reduction to research times. Same goes for the fatty-bom-bom clan with 500 players. However the big clan can have people working in the Corpus lab, the Tenno lab and the Infested lab at the same time. The Hangar - where you could see ships and extractors fly in and out. (here you could upgrade things like the extractor stuff above, maybe add a extractors have a chance to scan enemies into codex feature or even a "clan kit" resource which would be given to players like a little first aid kit you always had one of. Bioengineering - here you would find the repair times shortened for extractors, generepair for companions or starting bonus for frames. Upgrade and choose your clan "loadout". 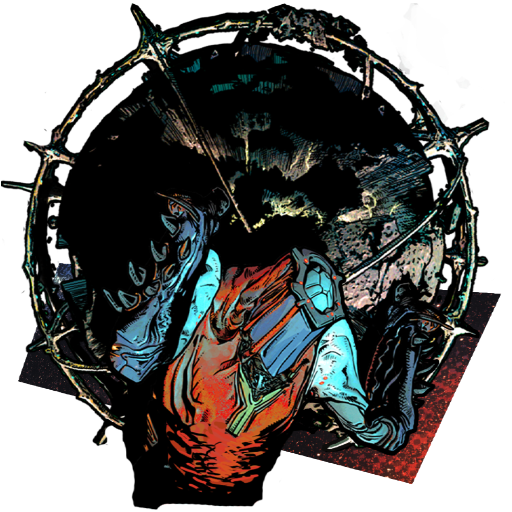 Play den - go here to play with your companion for a daily extra decay-repair. Communications/Embassy - this is where you go to improve standing gain. You could possibly leave "medals" here too. Another Idea expaning on the dojo would be clan artifacts. Artifacts could be like "aura mods" for the entire clan. They would be rare, some might even need upkeep for maximun effect, and there would likely only be a few slots in the dojo. An artifacts' effect could also be more powerful playing with other clannies. 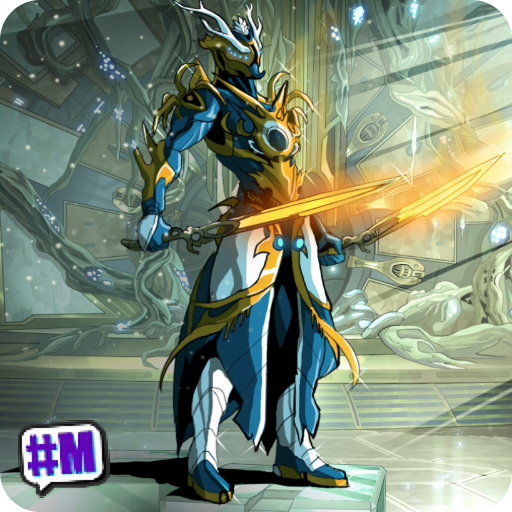 With Focus being what it is perhaps some clans practiced the ways of the Tenno building special training halls. How to make these skills work I'm not quite shure of, but it would be interesting. Learning them however could be like a mastery test but for multiple people, and you wouldn't be able to use these skills unless you'd complete the test. This would be both to teach the players how to actually preform the skills, but also to cater to the dojo being an actual place where you train to become better. Focus points in various schools could unlock access to these combo skills.